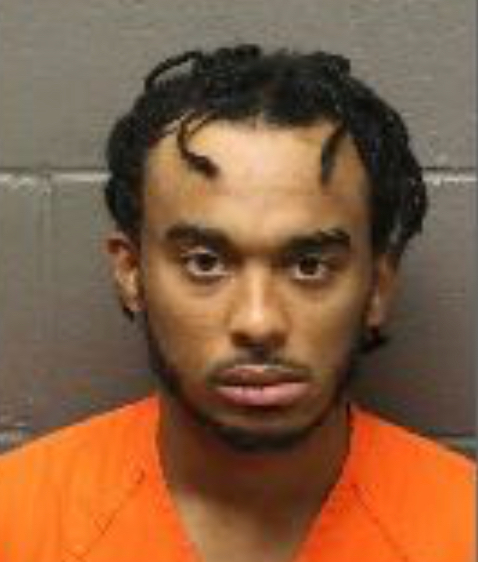 A New York man visiting Atlantic County by renting an Airbnb now got a new place to stay — the Atlantic County jail. Joshua Vanosten, 25, of Brooklyn, was staying at a residence on Sheridan Place when police found a handgun inside. Police were called to the house Sunday, after neighbors reported that the door was wide open at the home — which was believed to be unoccupied. The caller said it appeared a burglary may have occurred, police said. Patrol officers found no one home and a handgun lying on a table inside in plain view, according to the report. An investigation found that the residence was being rented through Airbnb. Vanosten, who was identified as the renter, later returned to the house. Detective O’Donoghue applied for a search warrant for the residence, and Vanosten was subsequently charged with unlawful possession of a handgun, possession of a controlled dangerous substance and possession of drug paraphernalia. Vanosten already was paroled and on community supervision from New York, records there show.